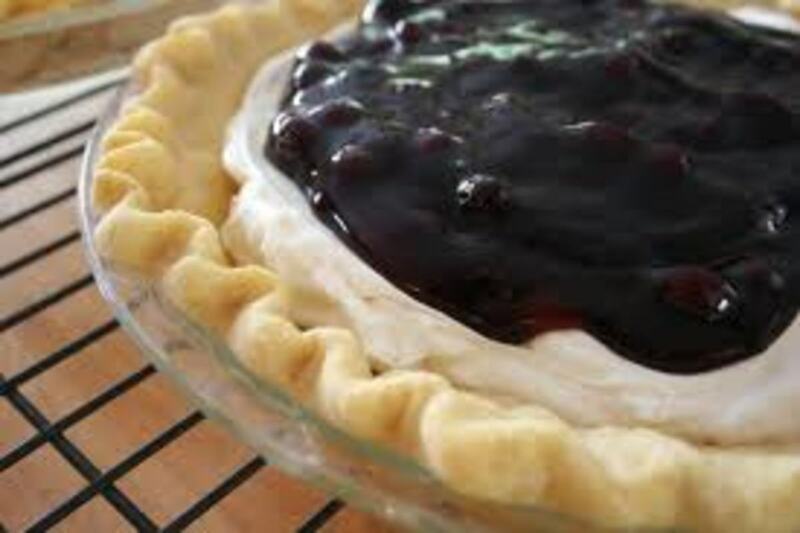 This pie will surely delight your friends and families at the next summer get-together. 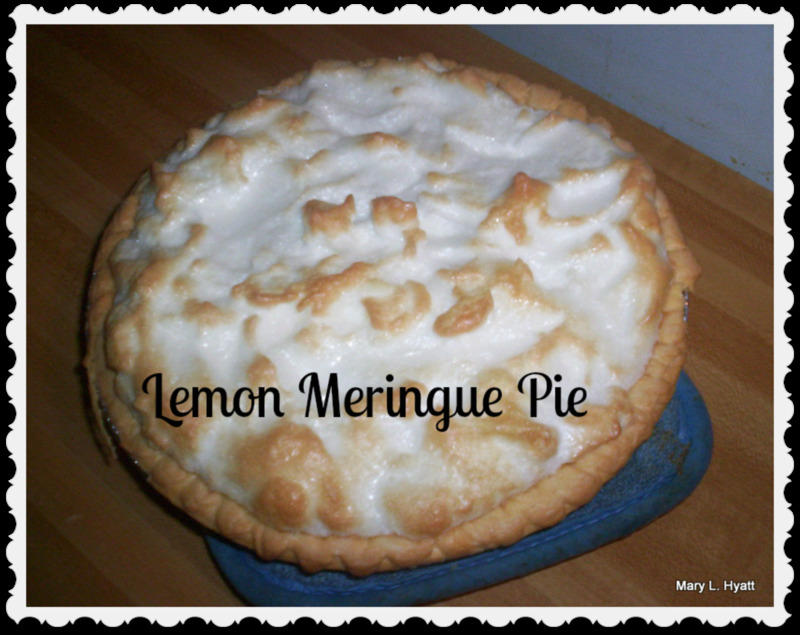 Quick and easy meringue pie with a short baking time. 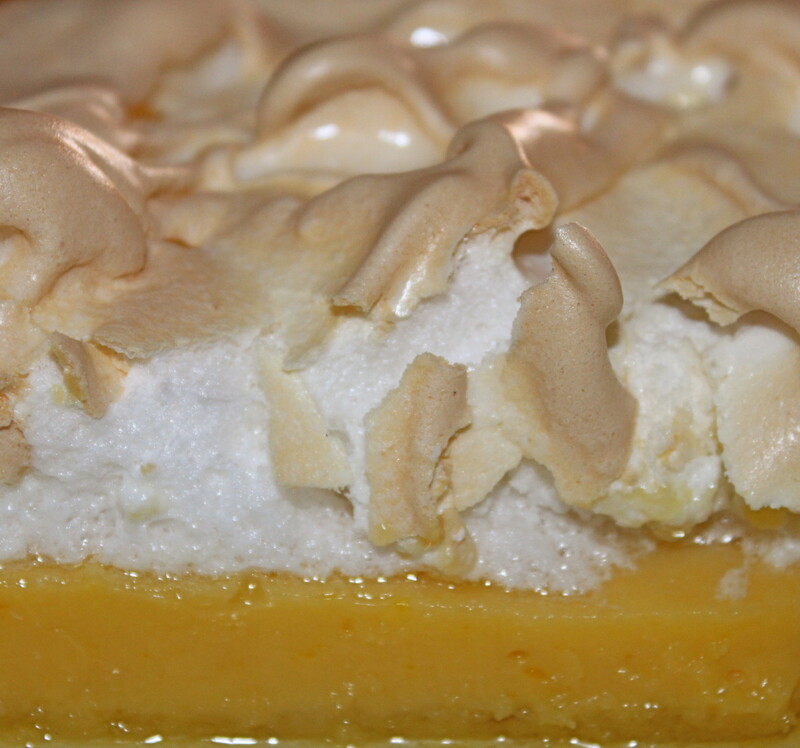 Who said meringue was too difficult to create at home? I always add extra key lime juice for extra decadent flavor! Substitute Splenda to reduce calories, but retain sweetness. You can buy a pre-made crust at the store and pour your filling directly in to it. Bake it in the oven-proof tray it comes in. Fill the bottom of a 9" pie pan with graham cracker mixture. Bake at 350 degrees for 2 minutes until brown. 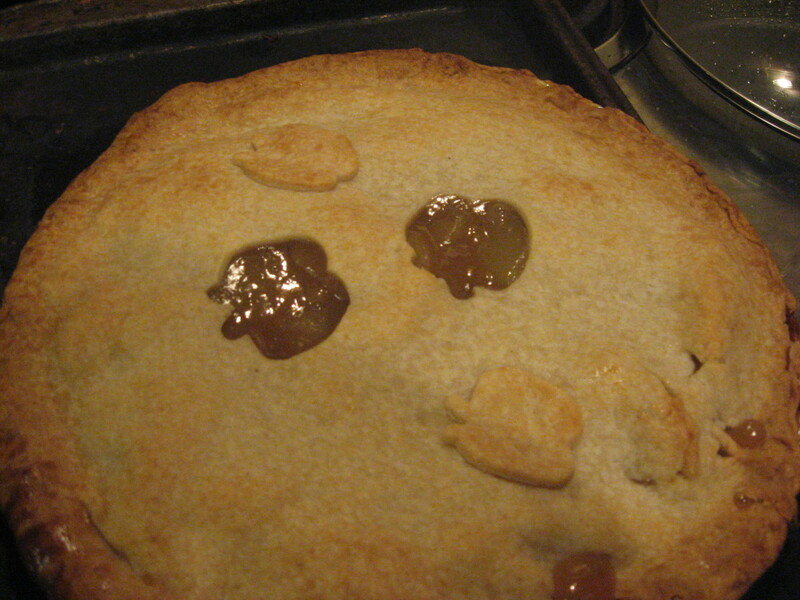 Add filling and follow directions to finish baking the pie. 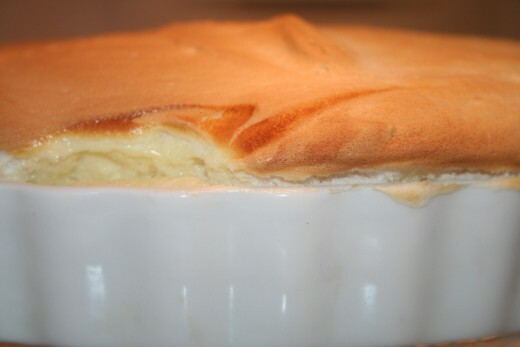 In a mixing bowl, stir together key lime juice, sweetened condensed milk, egg yolks, butter, and sugar. Pour mixture in to pre-made graham cracker crust. 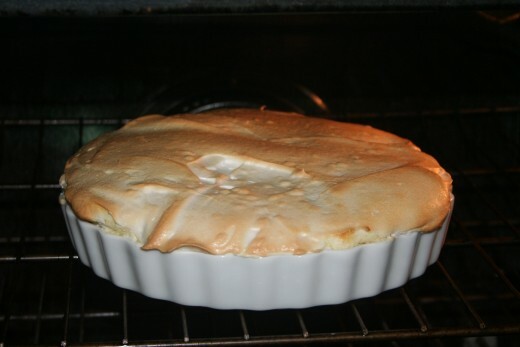 To make the meringue, beat egg whites until frothy. Add sugar, 1 tablespoon at a time. When blended, spread on pie. 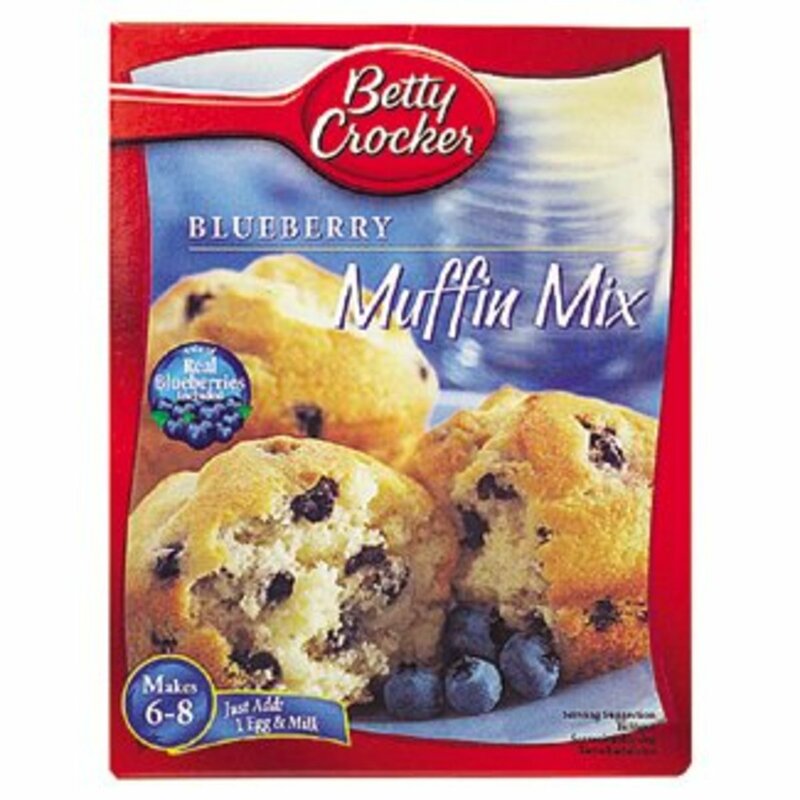 Yields: Serves about 4-6 people depending on the slice. Thank you so much Flourish! It's one of my favorite sweets. 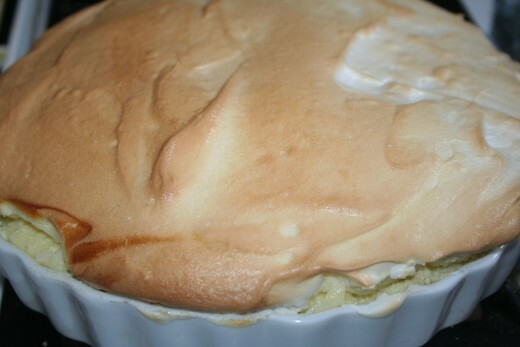 This looks delicious with its perfect meringue top and homemade key lime filling. I can almost taste it now. Voted up, five stars! Hi Moonlake! It was pretty easy. I'm not much of a pie baker at all usually, but I do love pie. This looks really good. 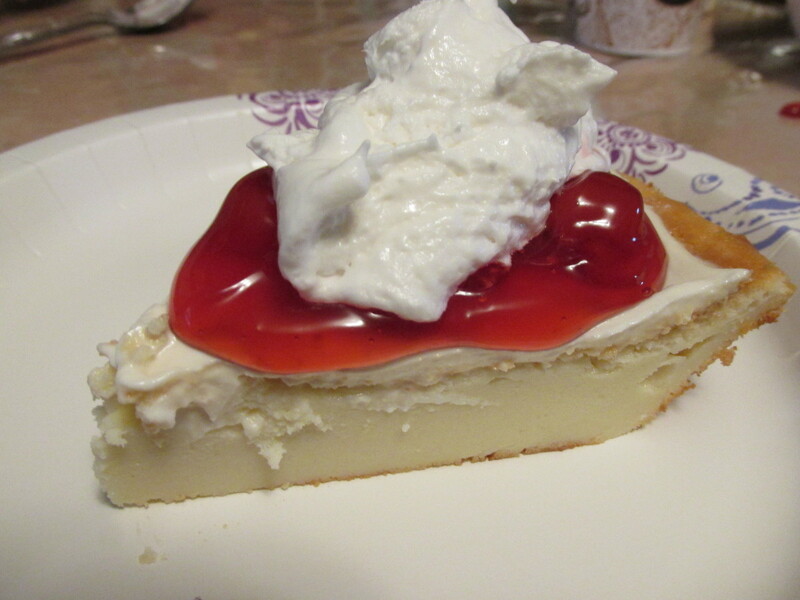 I wish I had seen it a couple weeks ago our son wanted key lime pie for his birthday I would have made this one. Voted up. Thank you! It's really easy to make too. 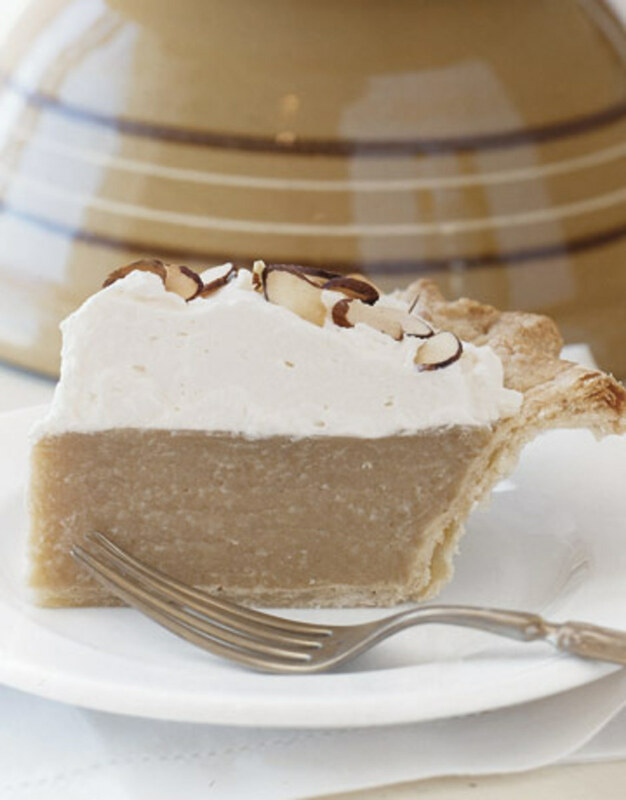 I am not much of a pie baker at all, but this one is easy enough!